A key component of reducing stress is learning how to relax and clear your mind. Breathing is an important tool to help you along the way. Breathing may seem as simple as breathing in and out; however, this is not entirely the case. For relaxation to be successful, you will need to read up a little, listen to some CDs, and most of all practice a bit of breathing properly. 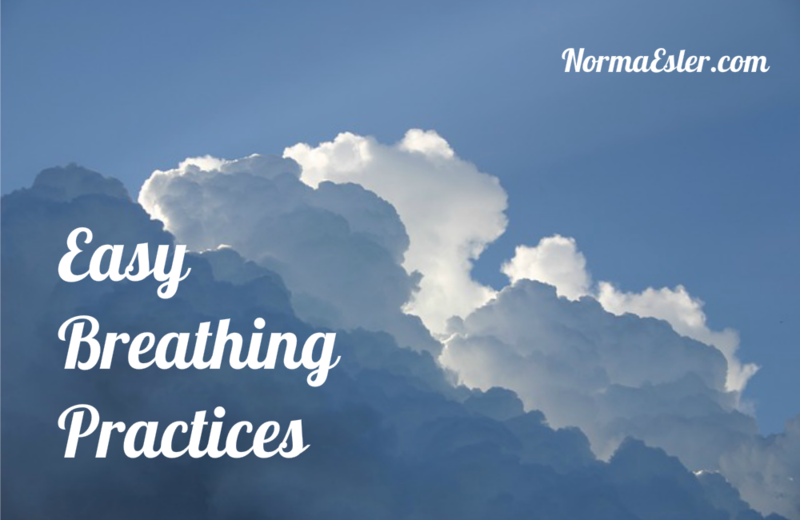 Here are a few easy breathing practices to help you learn to truly relax. Once you have gotten into a comfortable seated position, it is important to relax your body to prepare it for breathing. No matter how well you practice your breathing, if your body is tense, you will not have success. Begin by relaxing the muscles in your toes, moving to your ankles, and work your way all the way up to the top of your head. Once your body is in its relaxed position, then it will be time to begin your proper breathing techniques. It is very important to establish a breathing rhythm. Once you become aware of your breathing, you will notice that it is easier to establish a rhythm. Once that rhythm is established, you will find your stress leaving and you will learn how to really relax.